Local car burglaries have spiked this winter, with more than 100 break-ins reported per month in Mountain View in December and January. 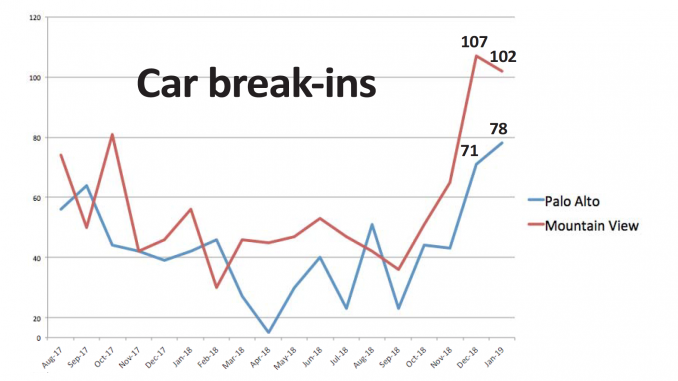 Palo Alto has seen up to 85% more car burglaries per month than during the same time last year, according to incident reports of car break-ins — not including thefts from vehicles that don’t involve a break-in — posted to CrimeReports.com, a crime-data service both cities use. 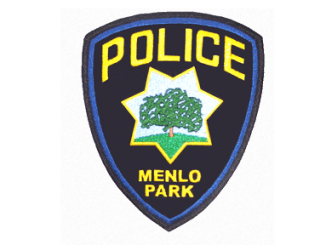 The numbers went up in Palo Alto this year from 44 break-ins in October and 43 in November — on par with the numbers from 2017 — to 71 in December and 78 last month. During the same months last year, the city saw 39 and 42 car break-ins per month. Mountain View police data posted to CrimeReports.com shows a similar winter increase over last year. 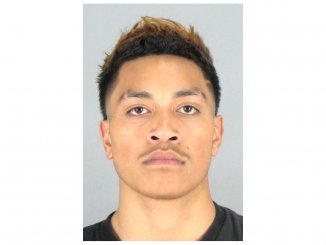 In Mountain View, police took reports of 107 break-ins in December and 102 last month, up from 46 in December 2017 and 56 in January 2018. De la Vega said that most car burglary victims in Palo Alto are visiting from out of town and leaving their valuables in plain sight. In November, the department relaunched its “Lock It or Lose It” public education campaign to remind people to lock their cars and not to leave valuables behind. Hiding property in the trunk isn’t safe either, de la Vega said, as some burglars will smash windows to gain access to the trunk release. And de la Vega urged witnesses to call police if they see anyone lurking in parking lots and peering into car windows or randomly trying door handles. “The crime of auto burglary takes only seconds to complete and makes very little noise, so unless a witness happens to see the actual burglary occur, they are often not detected until a victim returns to the car to find a broken window,” de la Vega said. Calling 911 in these cases can help police get a patrol car to the area quickly and, if nothing else, hopefully prevent a car break-in with police presence. Mountain View police spokeswoman Katie Nelson pointed out that car burglaries are up across the Bay Area, not just on the mid-Peninsula. Nelson said officers engage in “proactive policing efforts” every day and conducts neighborhood outreach and education campaigns to remind people of the risks of leaving valuables in the car. Hawkeye nailed it. California has outrageous taxes, but still does things like dump prisoners on the street because it’s “too expensive” to keep them locked up. Doesn’t make any sense. Government doesn’t do the things it should and spends too much money doing things it shouldn’t do at all. “…it’s a stark reality of how decriminalization of certain crimes can impact a region.” What? Smashing in the windows of another person’s vehicle – let alone stealing the contents inside – is still a crime. Or did the voter’s legalize this activity? Proposition 47 made thefts of items totaling less than $950 into misdemeanors instead of felonies. CA law prohibits officers from arresting people for misdemeanor crimes that an officer did not personally observe and prosecutors don’t want to increase their already overloaded dockets with misdemeanor cases that’ll have even convicted criminals out on the street in no time. So the voters really did legalize this activity. That can’t be right. If an officer has probable cause that a crime was committed, he can always obtain a warrant and arrest the offender. I am surprised it isn’t higher. Not a day goes by when I don’t walk by cars with purses, phones, etc. sitting for anyone to see right in the front seat much less “hidden” in a trunk. I would like to see statistics regarding the arrests that do get made of car burglars. How many of them are repeat offenders? How many are out on bail or even on some non-bail-required release awaiting a trial on a previous burglary? How many have a conviction, served some time and then got an early release in order to relieve prison overcrowding? Notice how the law enforcement officers and their spokesmen point out that these crimes are on the rise in other areas. Like the police departments shouldn’t be accountable. It’s happening everywhere, so no need to worry. I also don’t believe that most of the victims are out-of-towners. I’d like to see the source of that statement. That said, I don’t remember this type of smash and grab crime in the 80s and 90s. I never heard of it until I moved to the area a few years ago. This is very bad. 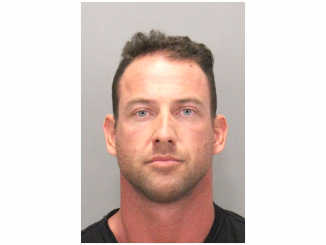 more than $950 _and_ the defendant has no history of serious crimes. — put an end to that calamity. as a misdemeanour under Prop. 47 can result in a 364-day jail sentence. folks. People telling you otherwise are delusional. It is the time to make change in California. Change the law and change the government. It is urgent! I hope the cops are really trying to catch these guys. How about a decoy vehicle and cameras to catch them in the act?